OLD PARKED CARS. 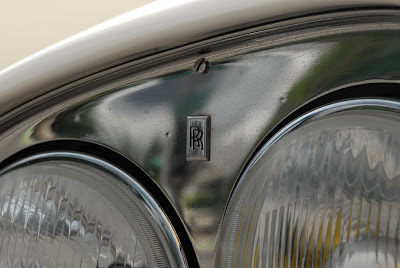 : 1965 Rolls-Royce Silver Cloud III "Chinese Eye" Drophead Coupe. 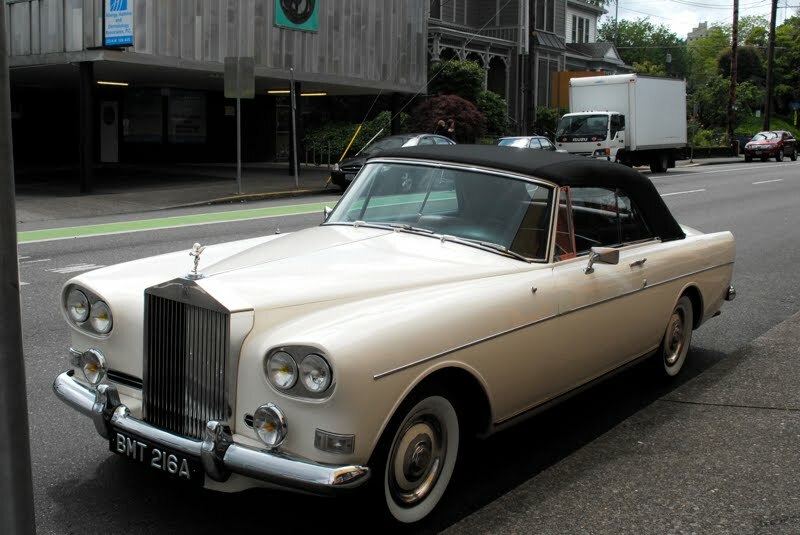 1965 Rolls-Royce Silver Cloud III "Chinese Eye" Drophead Coupe. Only 100 Silver Clouds were sent to Mulliner Park Ward Coachbuilders and received the "Chinese Eye" styling. i crossed paths with this car just as it was pulling out of that parking spot yesterday and huffed a little bit that i had missed the shot. the conspicuous lack of chrome around the taillights is my favorite detail. i totally get the slant-eye reference. nicely shot. Hi, Howard here from WALES UK. Ben would there be any chance you could obtain the chassis number from the owner of this Rolls Royce Chinese Eye please? I have one of them myself and for the last 6 yeasr been trying to trace all circa 400 cars produced to write the first book on them. I've traced over 300 so far but this is a new one to me. If I can find the chassis number may I have your permission to use some of your photos in my book. Credit will be given for each entry used. 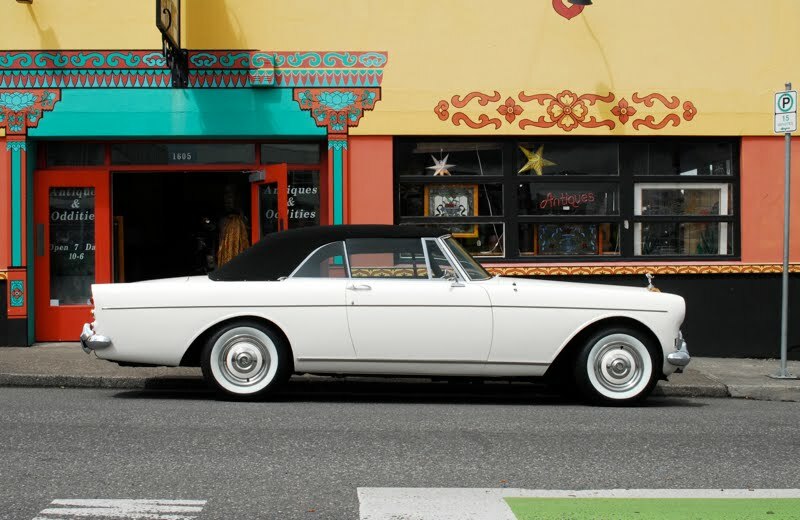 I saw the car parked in the lot at the Portland Silver car auction last summer, so I'm pretty sure it's local. 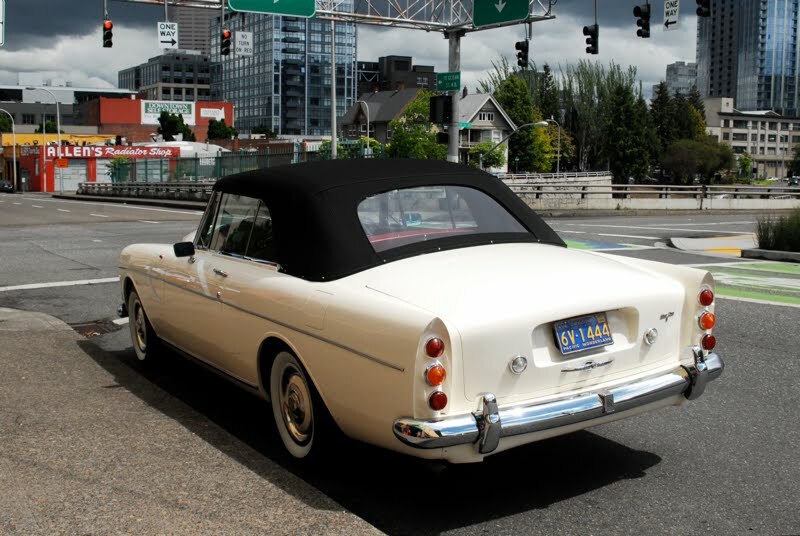 If I cross paths with the car again, I'll watch for the owner. Thanks for any help you can offer. 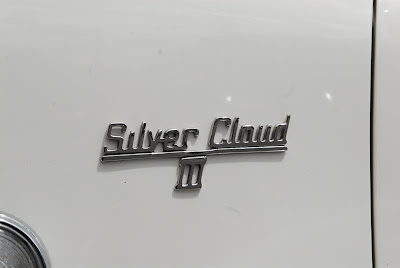 It's the chassis number that's important for me. Any published photos will be credited to the photographer. My fave R-R ever. Rodney Dangerfield drives a red convertible one in Caddyshack. I like it. I especially like how he has the "James Bond" plate on the front (The one he had on his Aston Martin DB5).